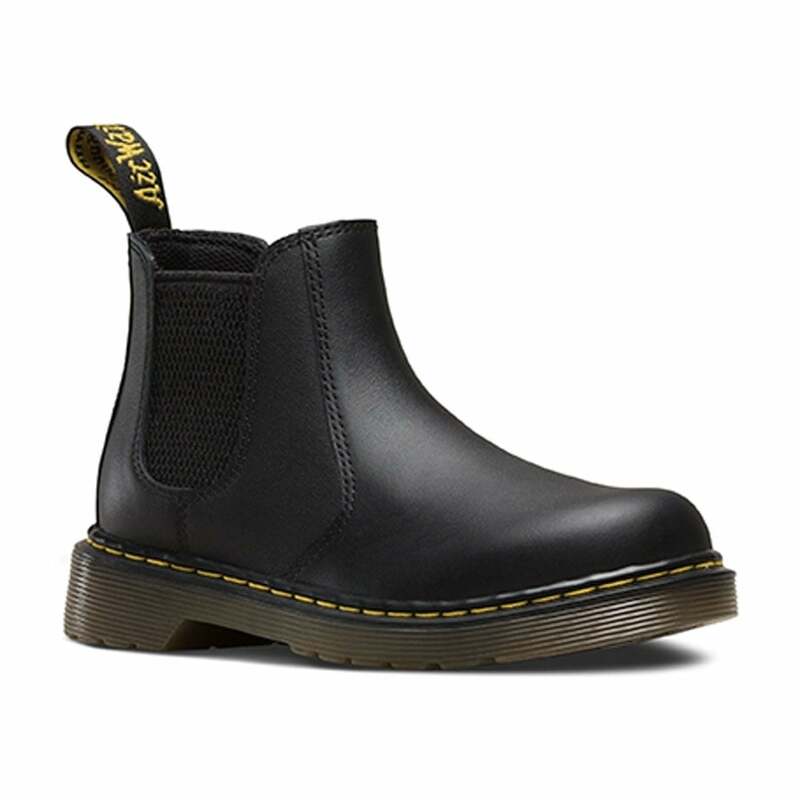 The Banzai boot takes DMs classic Chelsea boot silhouette and makes it mini for smaller feet! Crafted in a lightweight, full grain leather, these boots are built for maximum comfort and durability. Let your little rebels stamp around all day on our signature air cushioned sole.